Alyssa Rubin, a member of the leftist Jewish American group IfNotNow, told Jezebel she believes that it is no longer viable to be “progressive except for Palestine.” “If Democratic politicians really asked ordinary Democrats— young people, women, people of color, Jews—they would know that these people don’t actually support the occupation and the continued oppression of Palestinians, and see the status quo in Israel as really a disaster for both Palestinians and Israelis,” Rubin said. The election of Omar and Tlaib shows that it is no longer necessary for popular, coalition-building national politicians to mute their criticism of the policies of the state of Israel. And the party’s voters, at least its most progressive wing, are increasingly on their side—both in their support for the rights of the Palestinian people and the fight against anti-Semitism in the United States. 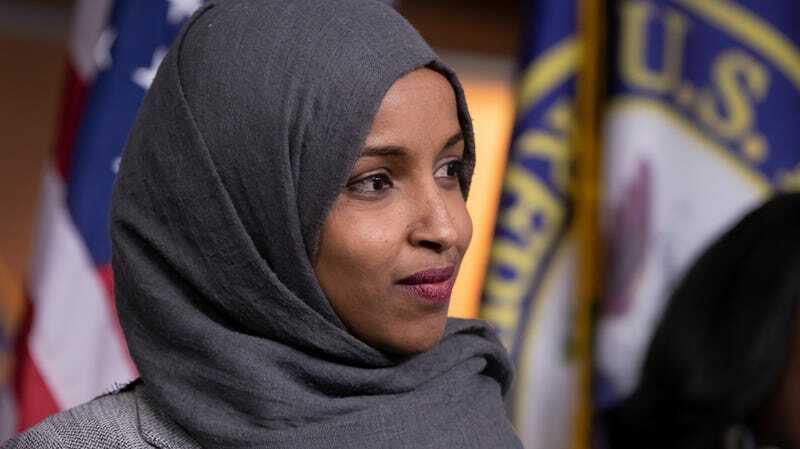 But as the intensity of the backlash to Omar and others who voice support for Palestine shows, it’s a complicated line to walk, with a long road ahead.